Look at it, though! Ain’t it the cutest!? But that’s not even all! Because Mel is legit actual the nicest person ever, if you’re reading this right now, you’ve just scored yourself a 20% off coupon code for Mel’s Ravelry store! You can go ahead and use it right NOW! It’s valid until the end of May so get in there quick-quack. Go to her pattern store by clicking the coupon banner above or clicking here. I mean, sure, I’m happy for any reason to post her cute face all over my blog, but it’s totes legit too! She currently has four patterns and I love them all. ❤ ❤ ❤ They’re all in my to-do queue at the moment. I’m thinking of knitting the Drizzle slouchy hat next as a gift for a friend. And now…. THE GIVEAWAY IS OPEN, Y’ALL! Yes, it is! Go to the Giveaway page in the navigation bar, or click here. All the instructions are listed there. Have at it! The competition open until next Saturday evening (Australian time), with winners announced on Sunday. So, go check it out! 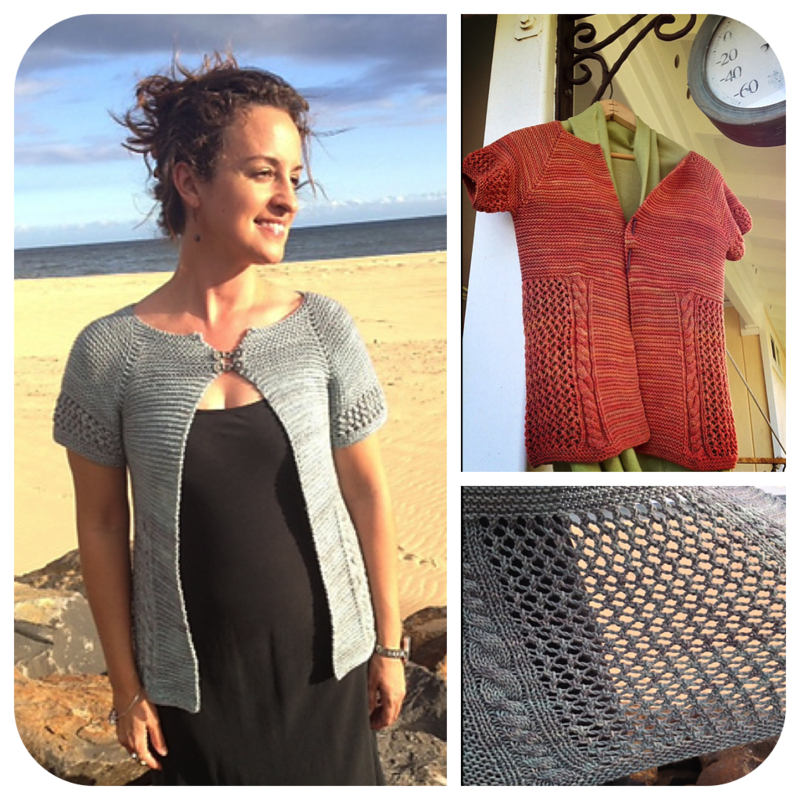 Which Mel Ski patterns are you going to use your coupon code for? Share below cuz I wanna know! 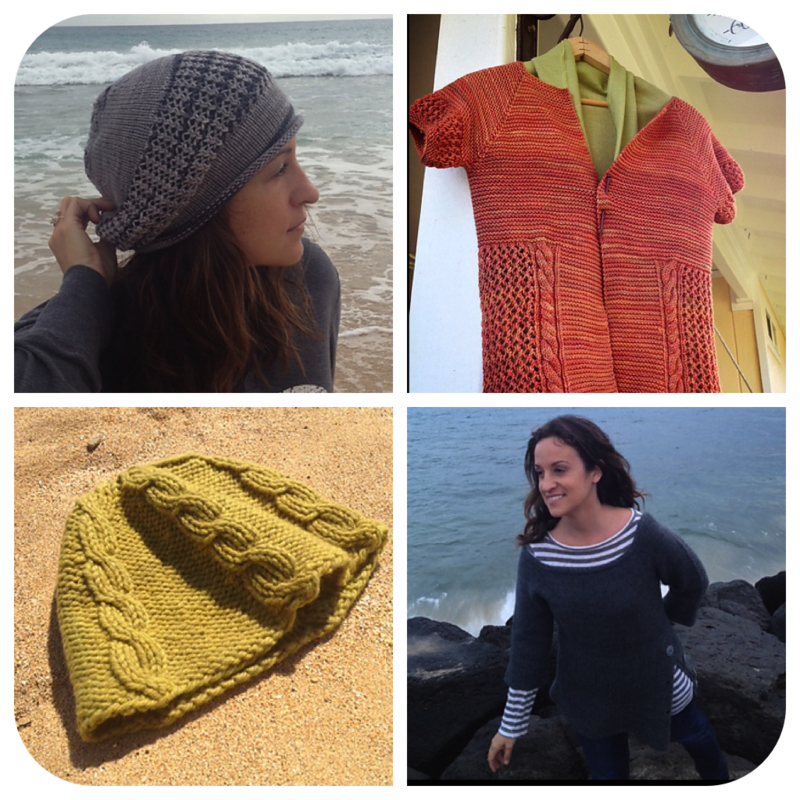 All photo credits in this post go to Melissa of Singlehanded Knits. The were used to illustrate the prizes she’s donated and they belong entirely to her. Oooh, Mel Ski has some lovely patterns. I want to knit them all, but I think i”ll start with Hoaloha. It really is getting sweater weather after all. I couldn’t figure out how to get the darn coupon code to work. Every way I tried to put it in said it was invalid. No problem though. I love The Old Man and the Sea sweater so much I’ll pay full price! I am so thankful for the dear comments I read! One of the reason knitting is so fun is because knitters are so delightful! Mahalo nui loa to Raynor for allowing me to be a part of this!